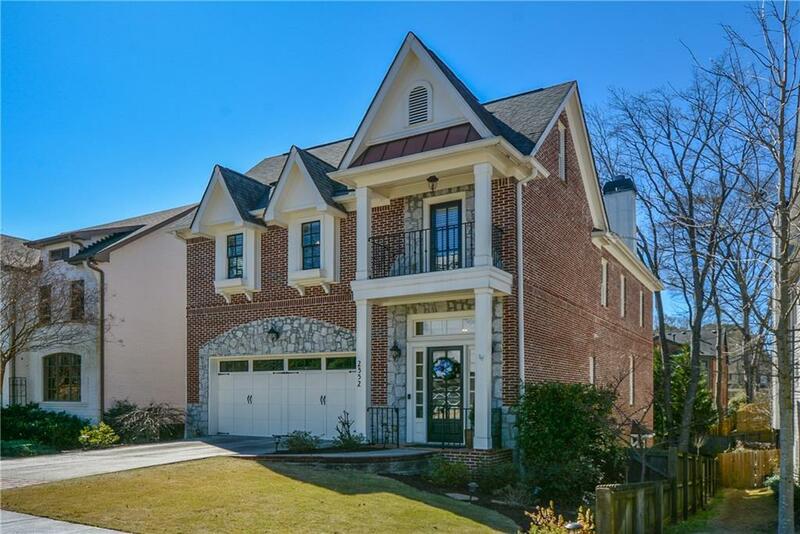 Amazing Brookhaven home, minutes from Buckhead, w/ three finished levels. 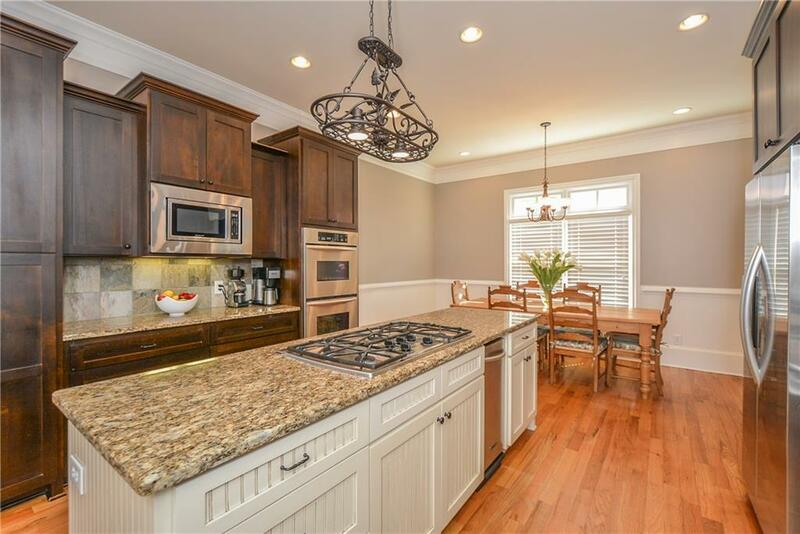 Large gourmet kitchen & breakfast area, plus big living room w/ fireplace. Deck overlooks a large fenced back yard. 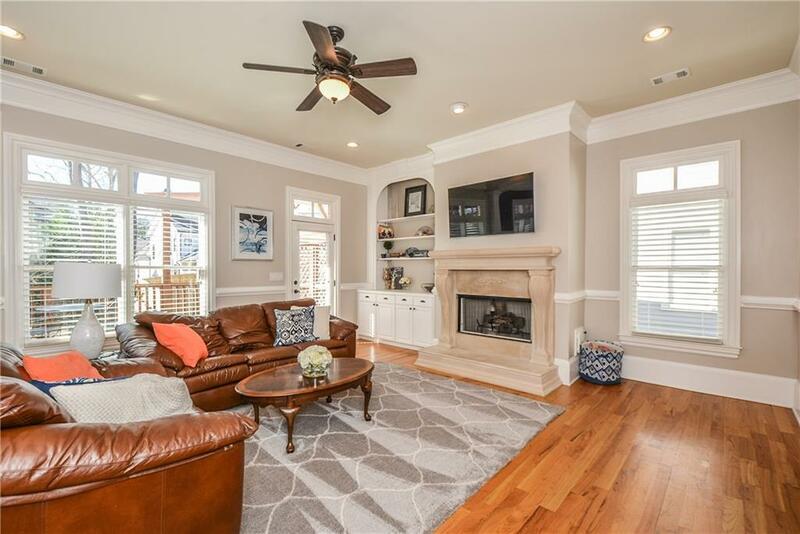 Fantastic Owner's Suite features a soaring vaulted ceiling, inviting fireplace, & loft/office, plus Juliet balcony to enjoy the outside. 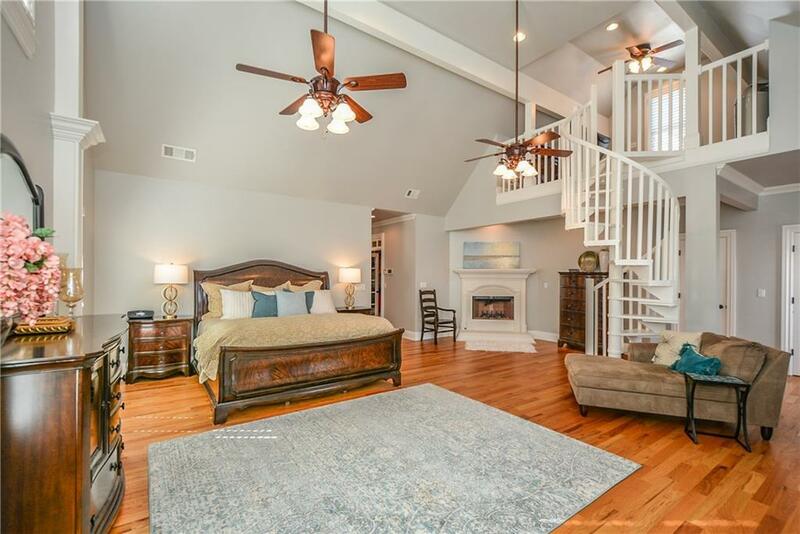 Luxurious master bath w/ oversized Jacuzzi tub & big shower stall, super walk-in closet. Finished terrace level has a great rec area, addt'l bedroom and bath. Great charter school options including GLOBE Academy and Brookhaven Innovation Academy.